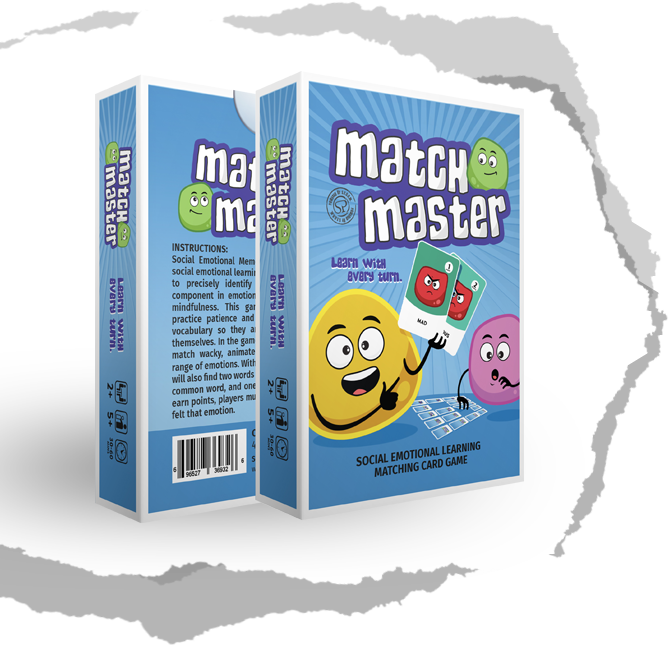 Match Master™ is a captivating social emotional learning game for kids. Being able to precisely identify your emotions is a key component in emotional maturity and practicing mindfulness. This game challenges players to practice patience and improves their emotional vocabulary so they are better able to express themselves. In the game, players are challenged to match wacky, animated faces displaying a wide range of emotions. With each matching pair players will also find two words describing the emotion: one common word, and one more challenging word. To earn points, players must describe when they have felt that emotion. This picture matching card game helps children. Develop a relationship and share more about themselves when working one-on-one with a counselor, mentor, or a teacher. 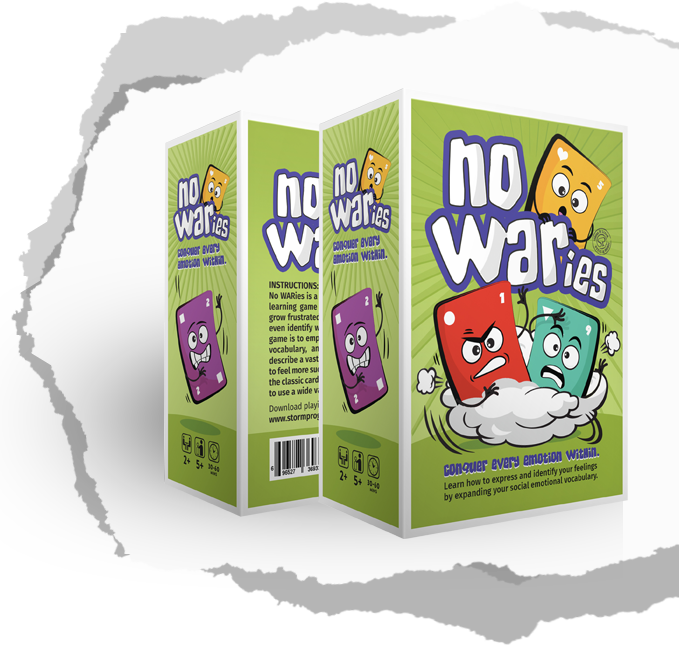 No Waries™ is a fast-paced exciting social emotional learning game for kids. Kids and adults alike can grow frustrated when they are unable to express or even identify what they are feeling. 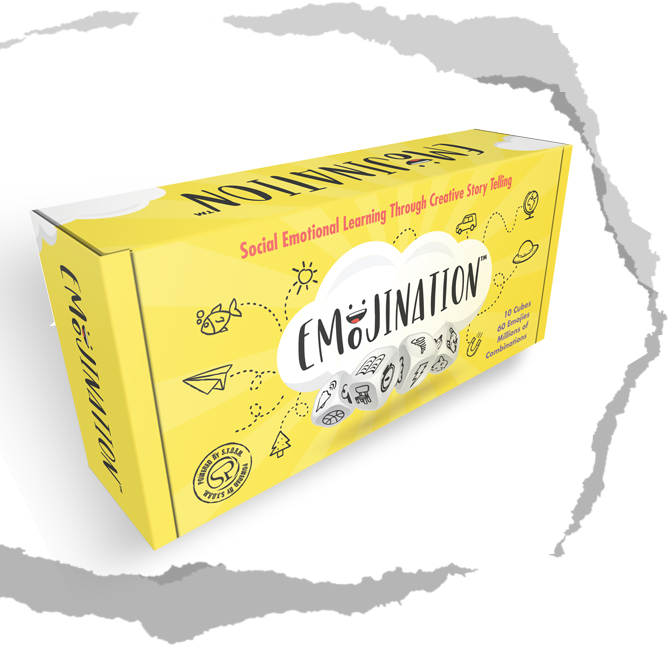 The aim of this game is to empower kids with a stronger emotional vocabulary, and equip them with the ability to describe a vast array of feelings. 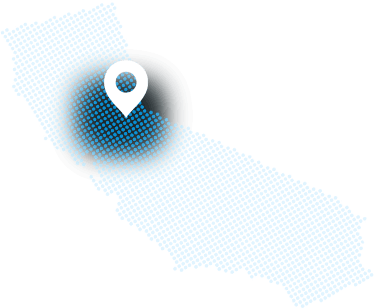 This will lead them to feel more successful and less frustrated. Based on the classic card game War, players will be challenged to use a wide variety of emotions vocabulary words. This card game helps children. This captivating dice game challenges kids to tap into their emotions to build their own picture story. We all experience difficult emotions like anger, sadness, and fear. These are natural and normal. If we take a look at the big picture though, we can see that mad can lead us to motivated, sadness to strength, and fear to focus. To get there, you’ll need to build your own story.